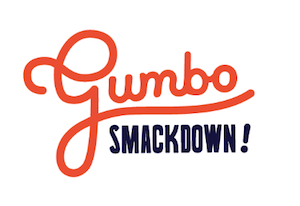 BACK FOR ITS 6TH YEAR, Houstonia Magazine’s Gumbo Smackdown is the best way to spend a Saturday outdoors! Expect endless drinks, entertainment, and of course, LOTS of gumbo. Vote for your favorite gumbo and stick around to see who takes home the coveted People’s and Judges’ Choice trophies at the end of the day. This year’s event will benefit the Fort Bend Rainbow Room.